We renovated the Asian massage into a more mystic & peachy massage experience…Get an unforgettable experience with our massage services. With a Thai massage all of your muscles will receive stroking and kneading that starts with a light touch and continues with deeper and longer strokes. Schedule your appointment with us today, and begin to “advance your being” through Relax Massage. It is the goal of Relaxing Asian Massage London to aid in the enhancement of your quality of life. 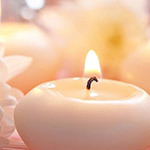 Relax Massage London incorporates a blend of Eastern and Western massage modalities with a focus to “Advance Your Being”. Available through appointment only, Relax Asian Massage London provides out-call Massage Therapy at an affordable rate, within the Central London, Heathrow airport, West end area. Professional mobile oriental massage service in London & Heathrow airport delivered in the privacy of your room by our qualified and fully equipped masseuses. No matter where you are, in central London or hotels near the Airport, just one call, one of our massage therapists will visit you at your door step. Select your Asian massage treatment from our menu, or simply contact us for more details about services available. This is a private massage service, you need to make an appointment to get the service. Contact our friendly customer service or just visit our massage parlour in central London. Discover the very best Chinese massage, Japanese massage, and Thai massage treatment in London with our handpicked masseuses in London. Ancient Taoist believe that energy in the body has to flow continuously to help an individual to relieve stress and prevent diseases. Among the types of massage that people choose whenever they want to relax is full body Oriental Asian Massage. They find this type of massage really relaxing and leave impressions more than what a regular body massage can offer you. The Thai work Nuad is usually translated into English as “massage.” Bo-rarn is translated as “ancient”. So, Nuad Bo-Rarn means “ancient massage”, or “ancient healing way”. However, London thai massage is very different from the regular massage types, this massage including lot of touches and full body massage in the context of western practice.. Emotional health means how feel within ourselves. Are you happy, on the verge of tears, worried? Relax Massage London providing the best Chakra Oriental Massage service in the city. Call us to make your appointment today. We based in Central London and available for outcall service too. After a hectic working day, a tired person wishes to have nothing but a peaceful, calm environment to get relax, isn’t it? It has become quite difficult to find peace in the current crowded world. Even though it is difficult, still our body and mind needs a place to calm down and regain the lost energy in order to start refreshingly. Therefore, to provide you an ultimate relaxation we have come up with an amazingly relaxing ‘Asian massage’ service. We at London Relax Massage offer best and pleasing Asian massage service in London. If you are located in London, then you may just call us and take an immediate appointment of our specialized Asian massage services. We have a team of experienced, skilled and young Asian massage therapist, who always make sure about serving soothing experience to our clients. Asian massage therapy has existed since many years ago. It belongs to some of the early developed ancient time massage therapies. Earlier these massage therapies were used as an alternative source of medicines, which were used by the poor as well as rich people. Asian massage therapy stands differently from the rest of the massage therapies because of its method of concentrating on some of the particular work area, which are called as energy lines, meridian points and key points. A body of a human carries energies through all over the various parts of the body. Whenever a blockage occurs in any of those energy paths; it becomes disastrous for his or her body to function properly. This way the body comes under control of various types of sickness such as anxiety, stress and many more mental & physical problems. Asian massage technique consistently focuses on those key points, which need treatment in sense to get the best results. Our massage therapy releases mental and muscular pressure. Our massage therapists smoothly massage your central nervous system and various key points to calm down the muscles & mind. This technique gives great relaxation to your mind and relieves mental stress. The massage therapy helps you to improve the blood flow and respiration. Asian massage technique improves the body’s healing ability as blood and oxygen are the basic things, which keep the motors of body functioning. A proper blood circulation improves body immunity, removes a breathing issue and much more. Do you face extreme body pain at the end of the day? If yes, then you must contact us for London Asian massage service as this massage therapy helps to relieve the whole body pain naturally. 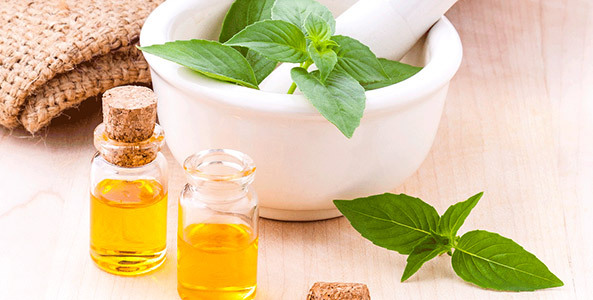 A lot of people try out pain killers or many other medicines to get relief from this pain; however, no other treatment or medicine works as effectively as Asian massage therapy. Some of the key points work as the controller of your whole body; therefore, whenever they get manipulated correctly and properly the body reacts in a positive way. This positive reaction is important to activate the self-healing power of the body, relaxing the body, relieving the stress and much more amazing benefits. You won’t believe but just one session of our Asian massage therapy can help you a lot to come out of depression anxiety. Nowadays, due to various professional, social and personal issues a lot of people are suffering through depression and anxiety. Stress is something that majorly causes depression and anxiety. On such mental disorders massage therapy works well and recovers a person immediately. It addresses the pressure points and works on relaxing them. Relaxing Asian Massage, a serene massage parlour on Baker Street where affordable and easily accessible solace can be found, offers enjoyable pampering and top-notch full body massage service in an environment that encourages relaxation and comfort. Our guests are encouraged to lounge on comfy couches and enjoy the stress-free and hospitable environment at their leisure. We have compiled a list of our massage client testimonials from emails and from various websites (We are proudly have our business listed in London Massage Book, Yelp, Tantric Massage Guide and other directories.) into one page that covers our clients massage therapy experiences. All of the massage testimonials are 100% original and honest client feed back. If you need more information please contact us and we would be happy to answer your questions. Please check our testimonial & reviews, you will be confident of our high standard service. 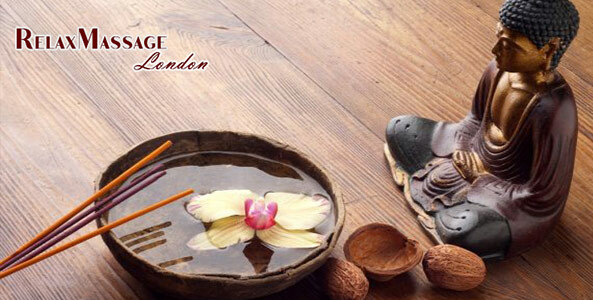 Relaxing Asian massage is based in Marylebone, close to Baker street tube station. 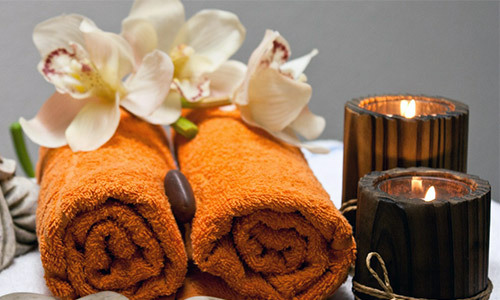 Our massage center has pleasant and beautiful ambience that provides an ultimate relaxing environment. We believe in offering the best experience to our clients; therefore, we use only quality products. Hence, if you want to just relax from this fast moving and painful world for sometime then just call us and book an appointment. Feel Free to visit any of our locations in central London or just relax in your own hotel and let our mobile massage team visit you! Relaxing Massage in London: Asian massage, Thai massage, Japanese massage and Full body Massage for Men…truly a space that belongs to you. Incall massage at our massage parlour or Outcall massage discreetly at your hotel room, it is all up to your request!